The jewelry is a combination of the “Orbital” collar and bangles of blackliquid and a necklace from the Vanilla Designs closing sale. 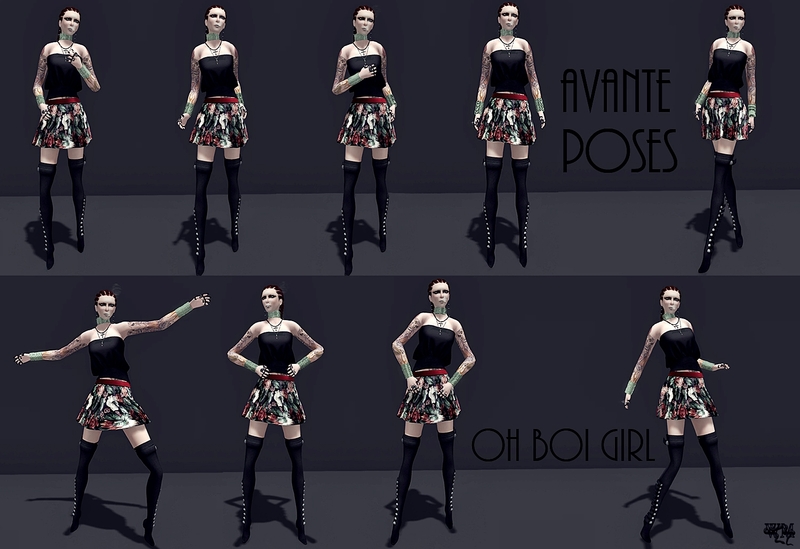 This entry was posted in Fashion, New Releases, Poses, Wicca's Wardorbe and tagged 3D, 3D people, Aida Ewing, Art, Atlas, Avante Poses, avatar, Bangles, blackliquid, Blog, Blogger, Casual, cigarette, closing sale, Clothing, Collar, Couture, dark casual, dDx, Detour, Fashion, Fashion in Pixels, fashion poses, Female Clothing, female wear, Formal, formal attire, Glam Affair, Goth, Gothic, Hair, High Fashion, Jewelry, mesh boots, mesh hair, mesh skirt, mesh top, meta virtual, Miamai, Model, model pose, Model Poses, Modeling, Modeling pose, Modeling Poses, Mstyle, New, New Release, New Releases, News, photographer, Piercing, Pose, power, Role Play, RP, sale, Second Life, Secondlife, Sent to Destroy, skater skirt, Skirt, skirt skater, SL, SL Clothing, SL Fashion, SL Style, smoker, smoking, Style, Tee*fy, Trinity Graves, urban, urban casual, v3 tattoo, Vanilla Designs, Virtual World, Wicca Merlin, woman. Bookmark the permalink.